What is the role of IT support engineer ? What is the role of IT support engineer? 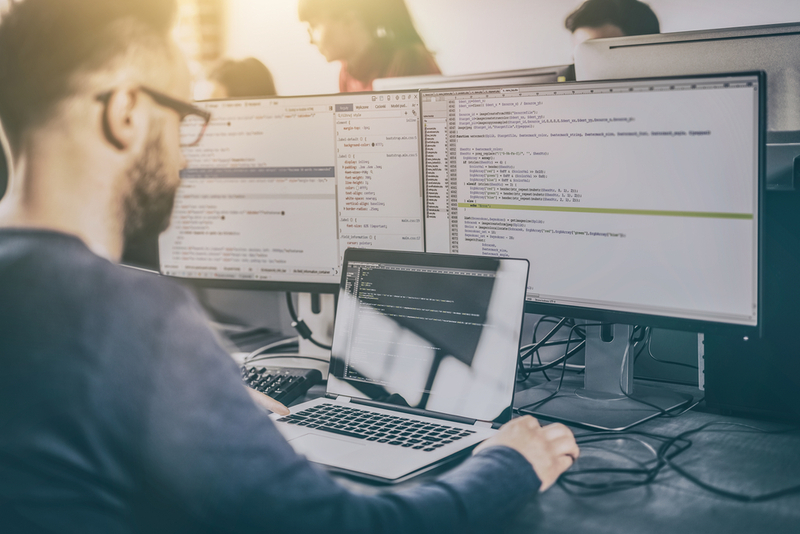 The role of IT support engineer, or more specifically technical support engineers, address customer questions and concerns regarding their company’s products. The technical support team may also be called the customer support team depending on whether customers are internal or external. These professionals answer incoming phone calls, emails and ticket requests from customers and troubleshoot technical problems. Diagnose and troubleshoot technical issues, including account setup and network configuration. The work is as much about understanding how information systems are use as applying technical knowledge related to computer hardware or software. 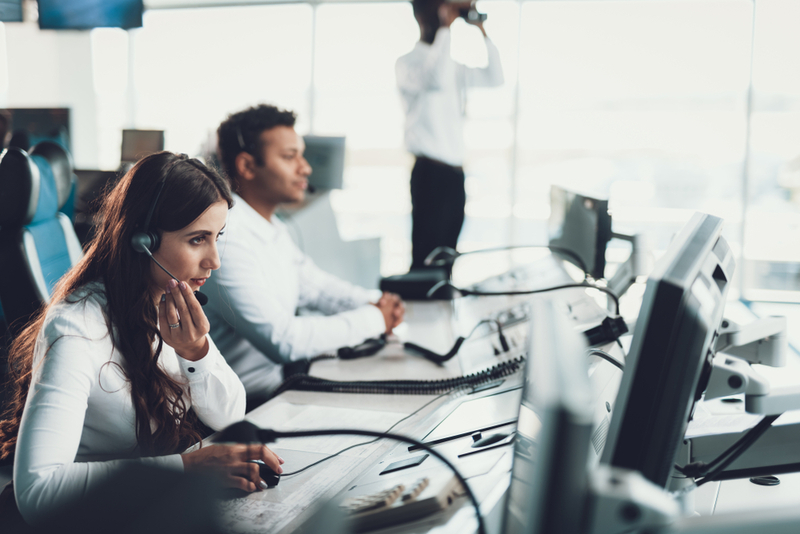 But most importantly, technical support engineers have to work round-the-clock to provide quality customer service to their organizations or their clients. Additionally, the role of IT support engineer can bring them to focus on issues brought up by other departments within their company, such as sales. They work within a wide variety of industries, from healthcare to telecommunication. The team maintains the computer networks of all types of organisations. In order to provide technical support and ensure the whole company runs smoothly. IT Support monitors and maintains the company computer systems, installs and configures hardware and software, and solves technical problems. Which educational requirements are needed ? Educational requirements for this career vary, although an associate’s or bachelor’s degree in a technical field is commonly required. Individuals may also find positions with significant professional experience. To be qualified for this role, you should hold a degree in a relevant field, like Computer Science, IT or Software Engineering. Also Computer Systems and Networks provides an insight into the construction and operation of modern computer systems. However you can start train to work in a technical support role straight from school if you have good GCSE grades in English, Maths and IT or Science. 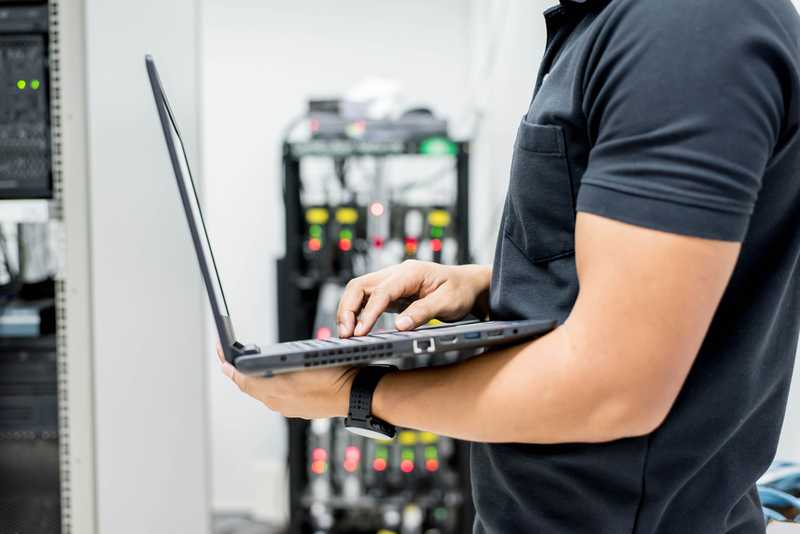 When compiling your job description, here is a selection of duties that the role of an IT support engineer require: installing and configuring computer hardware, software, systems, networks, printers and scanners. Show your interest in being a customer support engineer by learning as much as you can about your company’s products. Plus to succeed in the field, you need outstanding communication skills. Is there any growth in technical support engineer job? There is always growth within technical support engineer positions. Our engineers strive to know the products support inside and out, from install to de-commission. Further to this, many engineers study both within and outside of the office. So they can further their understanding and making sure they are the best they can be. Technical support growth is very strong as long as an engineer is aware that they get out what they put in. Therefore many will continue to adjust their skills and keep ahead of new technologies. Further to this, many skills from technical support can be used with technologies such as networking, security and system engineering. This is due to the fact that technical support engineers come from grassroot levels, and know business needs much more than hiring an engineer who is only skill in one area. Within companies, there is also bountiful room for growth. As most projects tier engineers, for example, Level 1/2/3 engineers, who upskill each to that point. Then career breaks are rare. Thanks to the need to keep up to date with the ever-changing specific software and operating systems. However, growth is subjective. For some technical support engineers they move into managerial roles and oversee growth within their own team of engineers. For others it expand their skills and allow them to explore new roles like business analyst, customer success and pre-sales. Is there a future for this career ? Employment opportunities for computer support specialists expect to grow 11 percent during the period 2016-2026. Which surpasses the average for all technical occupations, according to the US Bureau of Labor Statistics. Previous Post What is a Data Center ? Next Post Managed IT Services, What is it and why it matters ?